The Master Gardener Program is an Educational Outreach Program that is part of the University of Connecticut Cooperative Extension System. The program consists of horticulture training and an outreach component that focus on the community at large. Master Gardeners are enthusiastic, willing to learn and share their knowledge and training with others. What sets them apart from other home gardeners is their special horticultural training. In exchange for this training, Master Gardeners commit time as volunteers working through their local Cooperative Extension Center to provide horticultural-related information to the community. The Tolland office of the Master Gardeners is located at the Tolland County Agricultural Center (TAC) on Route 30 in Vernon. 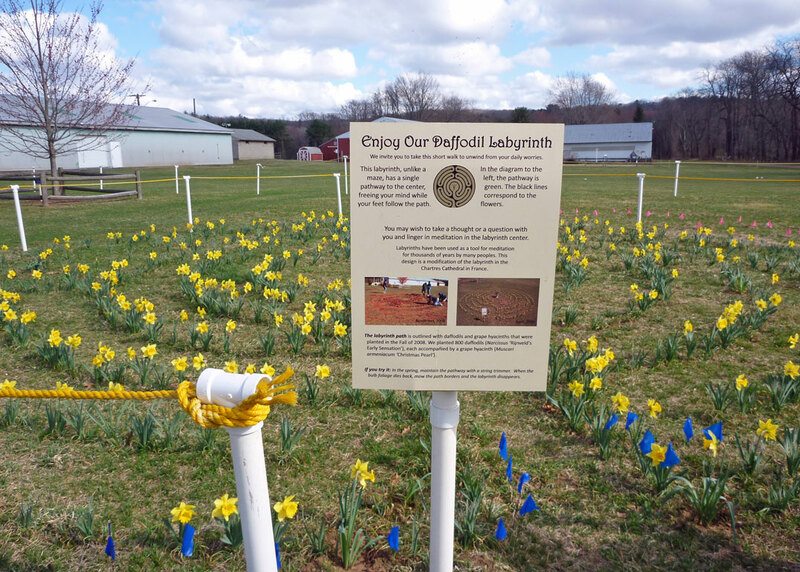 Master Gardeners are part of TAC'a Ground Management Committee helping create and maintain the many gardens and outdoor educational exhibits including the Daffodil Labyrinth, People's Garden, Butterfly Garden and the demonstration Rain Gardens. Master Gardeners are also available to provide leadership and assistance to community and youth garden programs. To become a Certified Master Gardener you must complete a 16-week course that meets once a week from 9 a.m. to 4 p.m., starting in January and running through April. Following formal classroom instruction the Master Gardener student completes a 60-hour internship program including hands-on training in the extension offices where students are supervised in researching and determining the answers to a broad range of horticultural questions, including insect and plant identification, diagnosing plant diseases and providing sound horticultural recommendations. and organized community outreach projects. 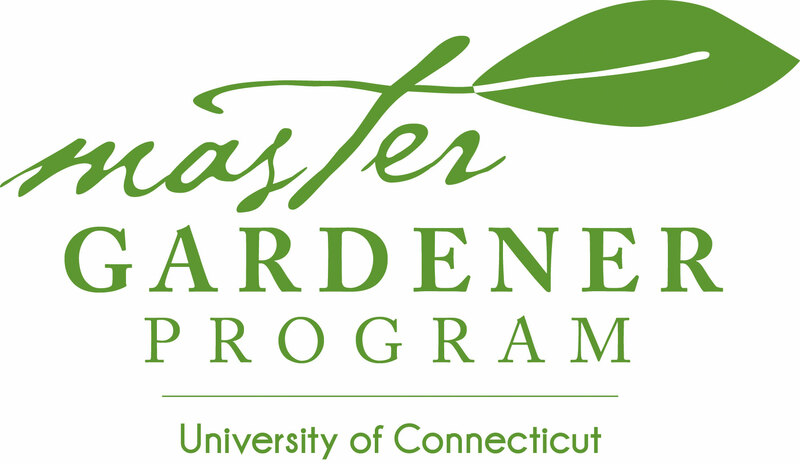 Upon completion of the program students receive a certificate and name badge designating them as a University of Connecticut certified Master Gardener. » Learn more about becoming a Master Gardener. CMGA is the alumni association for Master Gardeners residing in Connecticut. The purpose of the association is to keep Master Gardeners connected once they have graduated, to enhance and supplement the MG Program, and to share our gardening knowledge and expertise. With over 1000 members, the association has a strong influence on gardening activities in the state. Their members share a passion for gardening and a strong desire to give back to their communities. CMGA works closely with UConn's Home & Garden Education Center and the Cooperative Extension offices in each county to provide Connecticut's many home gardeners with information and answers to their questions about horticulture and landscaping. They do this with educational events like our annual symposium at Manchester Community College and smaller workshops around the state. Members are also very active in local volunteer projects, such as community gardens and beautification programs. 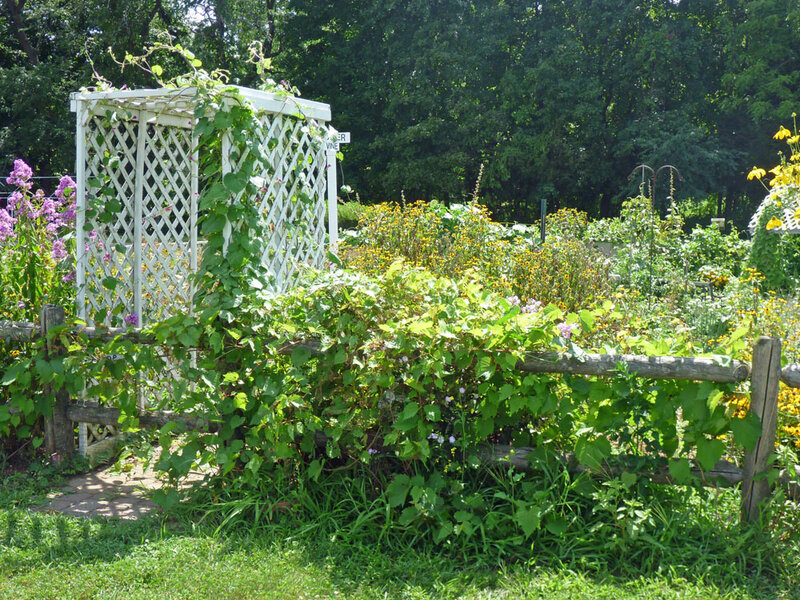 » Learn more about the CT Master Gardeners Asso. The Master Gardener websites contain UConn links to information on gardening, invasive species, resolving gardening problems, soil testing, a plant data base, food safety and nutrition, rain garden design, butterfly gardens and gardening manuals. You'll find pretty much anything you might want to know about gardening in Connecticut.